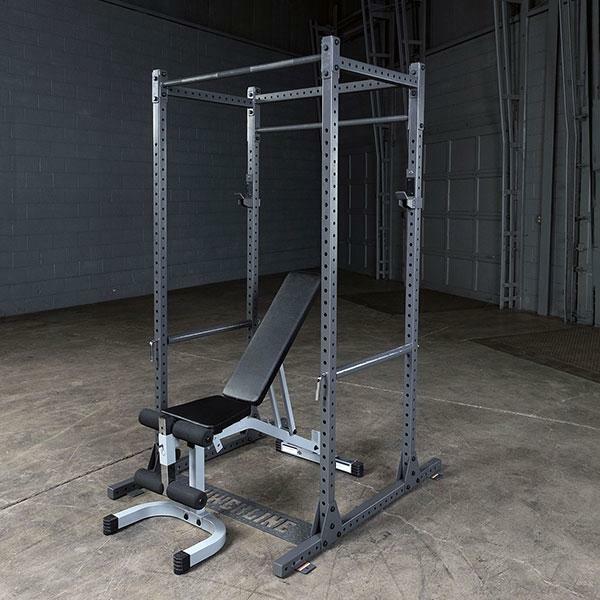 PPR1000 - With features and reliability on par with commercial-grade Power Racks, the PPR1000 Power Rack is priced for home users and can be expanded and customized with a number of options and attachments to make it ideal for any customer. 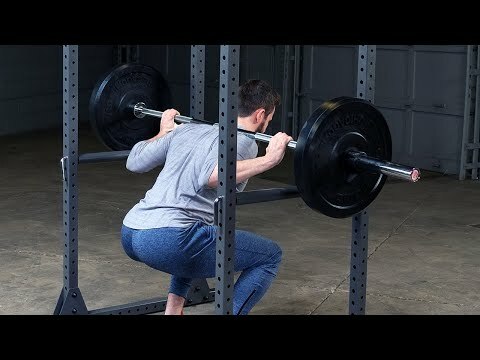 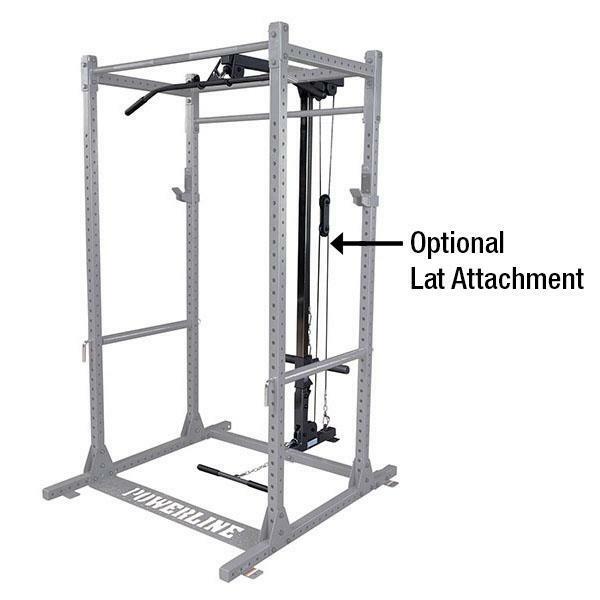 Powerline by Body-Solid’s PPR1000 Power Rack offers features and reliability on par with our commercial-grade Power Racks at a lower cost. 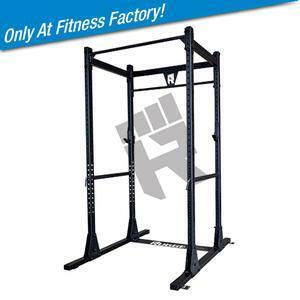 The PPR1000 Power Rack can be expanded and customized with a number of options and attachments to make it ideal for any customer. 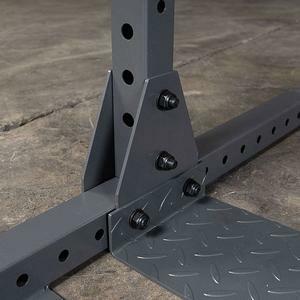 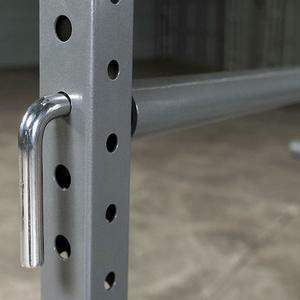 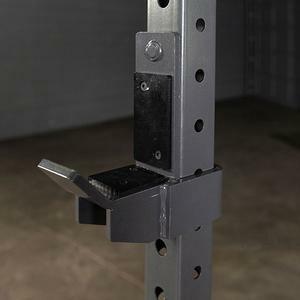 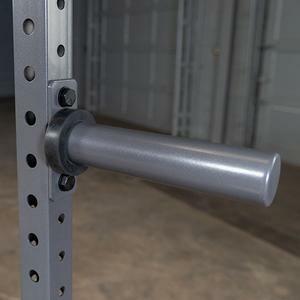 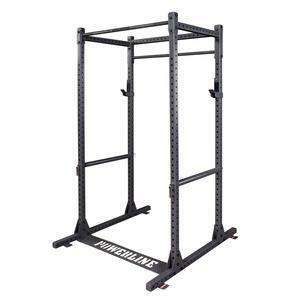 Measuring at 83” tall, this Power Rack is shorter than most commercial power racks making it a great choice for basements, garage gyms or home gym applications. 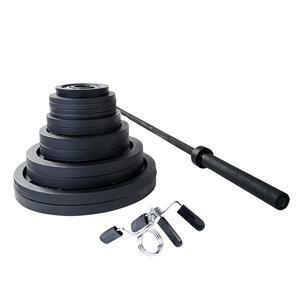 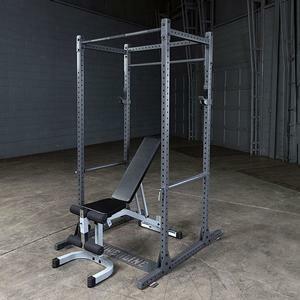 Included with the rack are a pair of j-cups liftoffs and pipe & pin safeties allowing users to safely workout alone with peace of mind. 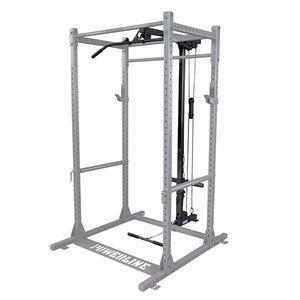 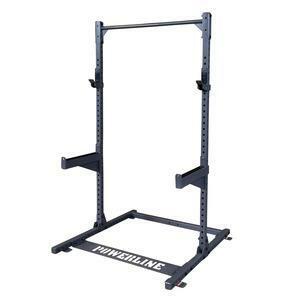 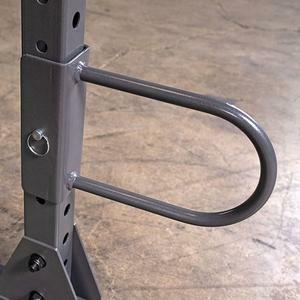 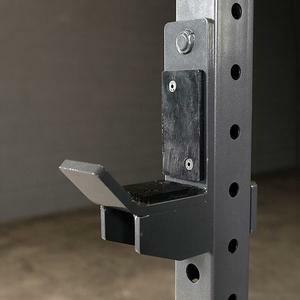 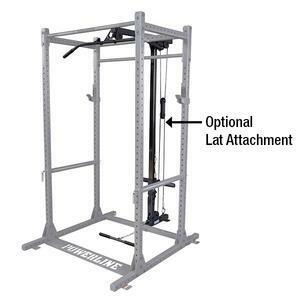 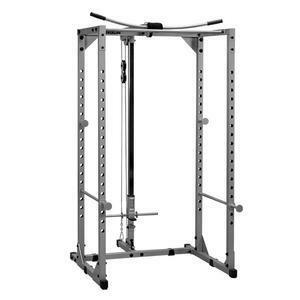 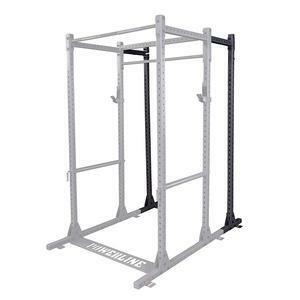 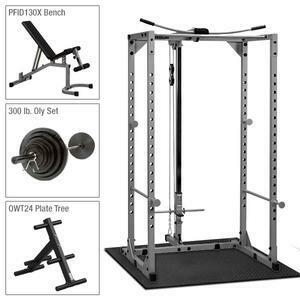 The Powerline Power Rack is under 7ft tall, built tough, and includes 2 heat tempered Lift Offs, 2 Sabre Style Safety Catches and a Knurled Grip Chin-Up Bar. 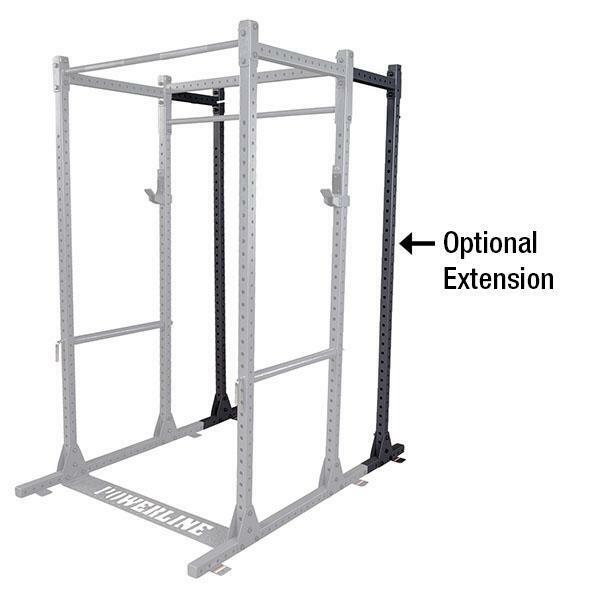 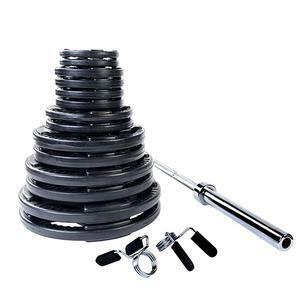 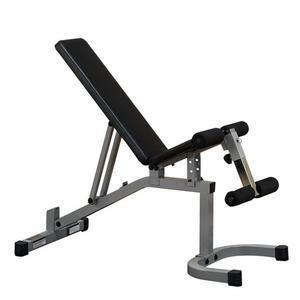 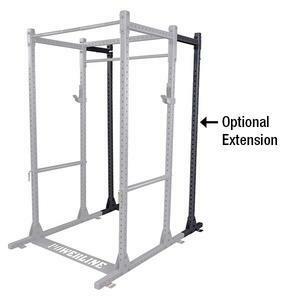 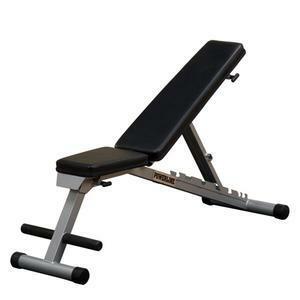 Fits in most basements with height restrictions and doesn't hamper vertical movements.Add Lat attachment, bench, dip attachment and weights for the ultimate Power Rack Gym. 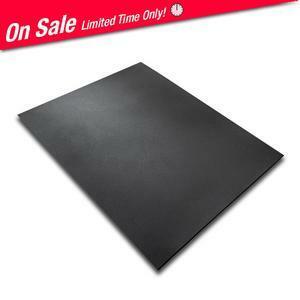 10 YEAR IN HOME WARRANTY! 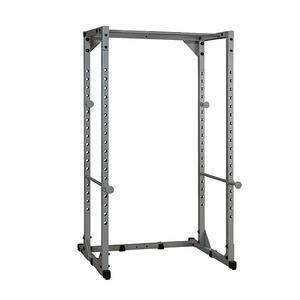 Great for garages or home studios, discounted price!